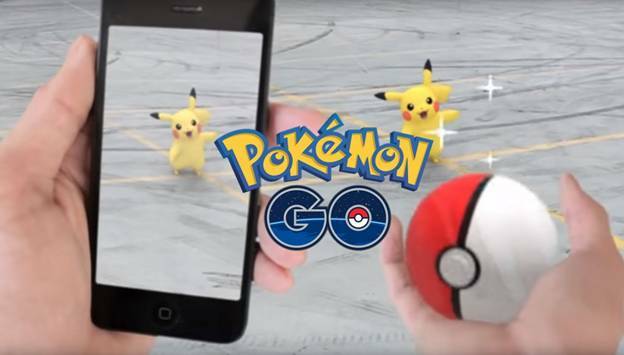 It just goes to show you mobile ordering apps are just like new ideas – Pokemon are revolutionary and have huge take up. Mobile Ordering apps are no different. From getting your early morning coffee in Gloria Jeans coffee to getting trendy in Abercrombie & Fitch, all you’ll ever need to shop is your mobile phone — wallets not needed. With KFC UK & Ireland’s recent move towards mobile ordering apps, a whole new set of key global retailers are turning their shops into wallet-free establishments and fixing their eyes on mobile. As a result of this portable e-commerce revolution, many joint ventures between retailers and financial institutions have blossomed. Experts believe a surge of these ‘wheeling and dealing’ should benefit the final judge: consumers with a mobile ordering apps. Lately, Paypal has upped the ante in the mobile ordering apps space announcing its partnership with 15 new major retailers enabling consumers to pay via their Paypal accounts. This move comes at the heel of a similar deal with Home Depot deploying the same type of payment at roughly 2,000 of its retail stores. With these partnerships, consumers can pay using just their Paypal mobile ordering apps accounts eliminating the need to bring cash or utilize a credit or a debit account, according to Paypal VP of retail and prepaid Don Kingsborough. All these translate to a greater consumer experience. With the mobile Paypal mobile ordering apps installed in your cellphone, there will be no need to even bring ID to verify identity as the POS system would require the customer’s PIN via manual entry. As we had previously advised in an older article https://www.saavi.com.au/mobile-ordering-news-starbucks-generate-10-of-their-sales-from-mobile/ , another experience has brought change in our everyday habits: coffee. Starbucks, one of the early institutions to introduce a mobile ordering apps for its loyal patrons, is moving their customer service to even greater heights. Adam Brotman, currently CDO (Chief Digital Officer) for Starbucks, divulged that it is their loyalty program that “formed the basis” of their mobile ordering apps ecosystem. Today, consumers can “simply scan” their iPhone or any Android phone through the unique Starbucks POS to pay for their morning coffee. However, the Starbucks mobile ordering apps has not included the Paypal method of payment — only debit or credit. Still company executives like Brotman have expressed their satisfaction over these developments. Since phones are handy, Brotman cites that this spells more convenience for the customers giving them a faster means to pay. Also, a mobile ordering apps has given businesses a great way to cut on costs. For Starbucks alone, this means reduced cost in processing purchases to about 25%, as an equivalent number of customers now use digital or the new plastic Starbucks card. 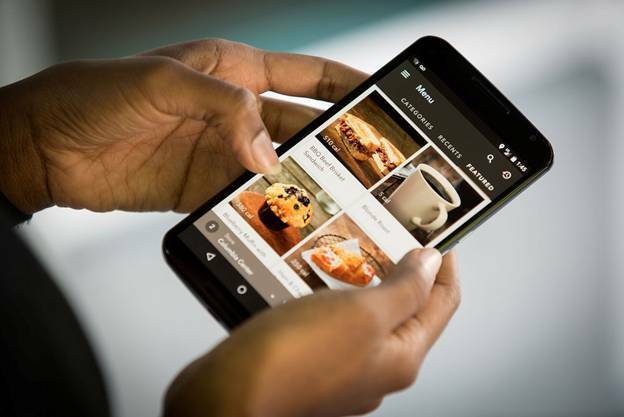 To date, Starbucks mobile ordering apps can also be used for ordering, finding the closest Starbucks store and managing one’s account at a tap of a finger. With all these developments underway, the best customer buying experience could be one wherein you do not have to bring money to shop — just mobile ordering apps.